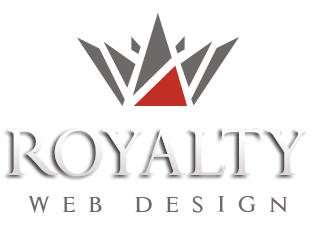 The online reservation site made in 7 languages ​​by Royalty Webdesign has a high complexity and aims to compete with the major online platforms in the field. Thus the web page offers to hotels or users the possibility of creating an account and posting free accommodation offers. For each offer they can add pictures, property information, facilities, location on the map, availability calendar, maximum number of guests, size, number of bathrooms, floor, etc. This information is used for the advanced search available on the site and for filtering the results. Users can search for accommodation offers directly from the interactive map and save them in "Wishlist" to check availability later. The reservation is made by paying the full amount online through the Wirecard system. If users have not found the desired accommodation on the site, they can request a personalized offer. They can add ratings and reviews for their accommodations, manage their reservations and personal account information. Logging can also be done through Facebook.